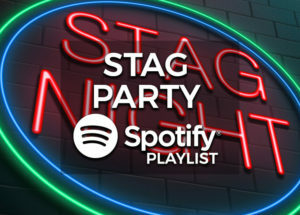 If you’re looking for party music, you’re in the right place! 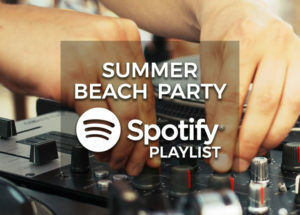 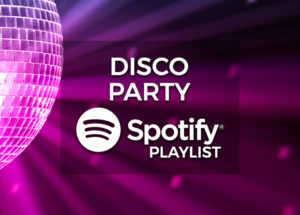 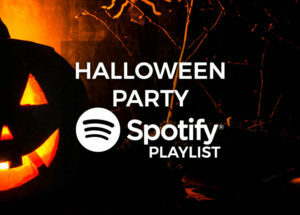 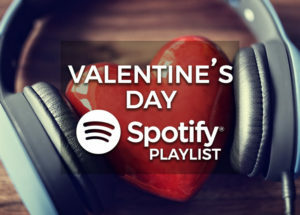 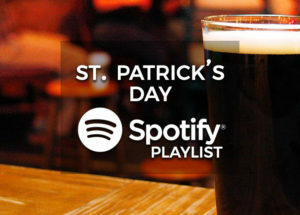 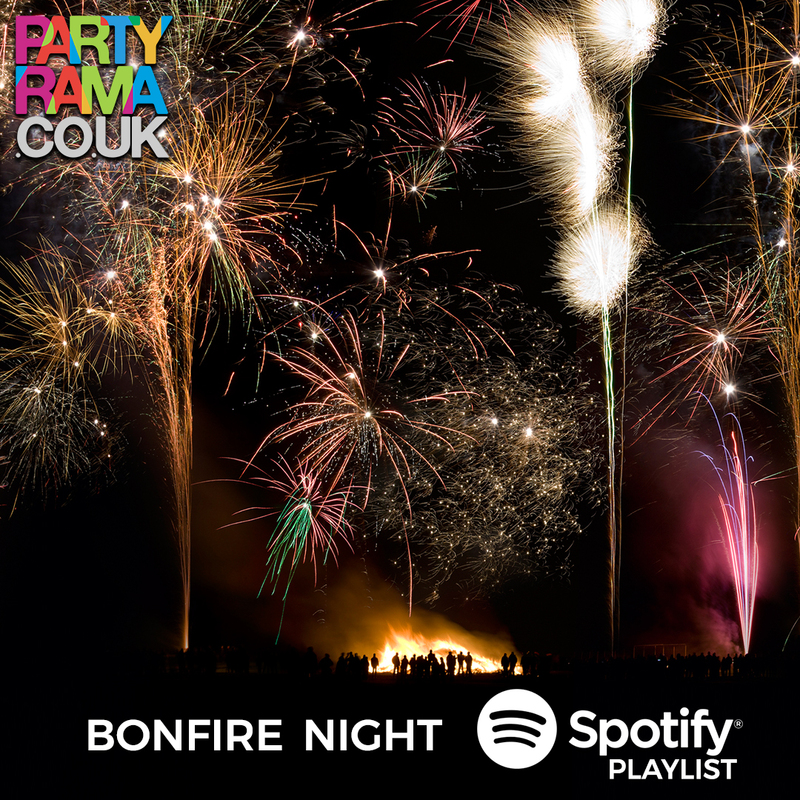 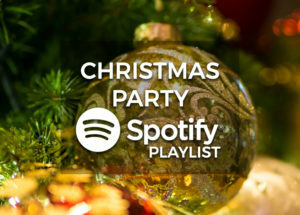 Parties aren’t the same without a super playlist packed with hits, so why not use our Spotify Playlists as the DJ for your party! 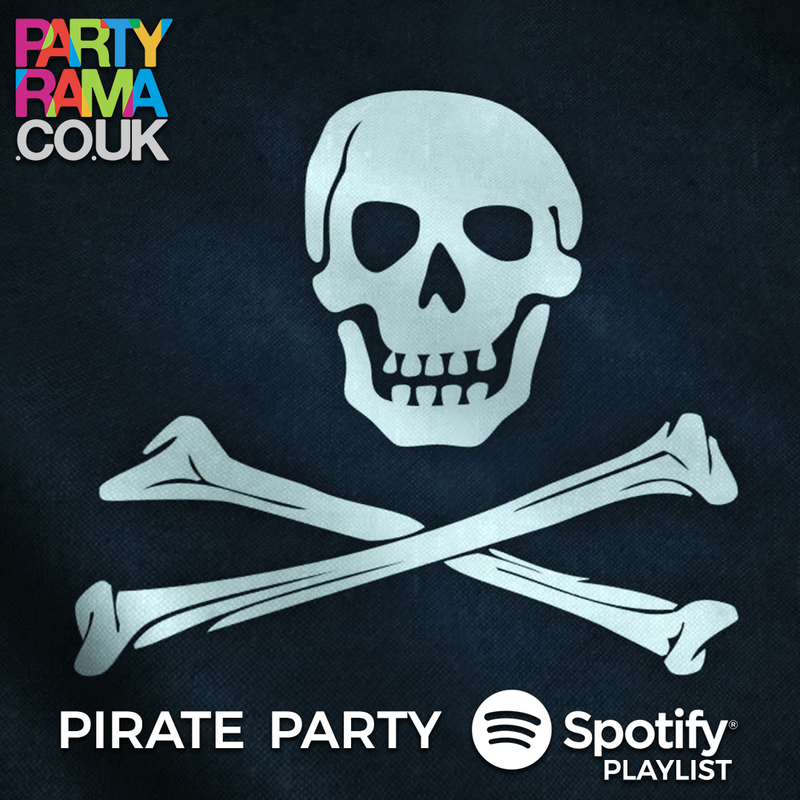 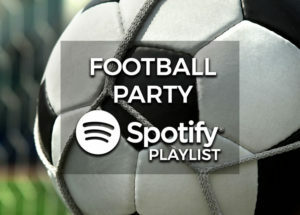 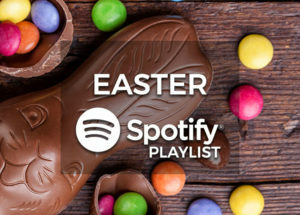 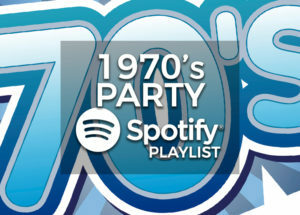 With a wide range of themed playlists and perfect party tracks, we have a selection for every type of party.